Welcome again subscribers and viewers of this great blog, today am going to post in details the full APN settings to enjoy Glo Browsing both on 3G and 4G SIM. i update you with MTN fast APN Setting Here. 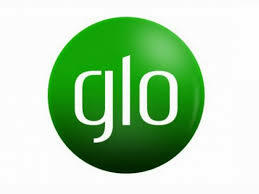 We all know that Glo is naturally slow in almost all locations. The browsing speed is really so frustrating even with full network bars. With this simple APN settings that I will drop here in this post, you would notice an increase in speed when browsing with your Glo sim. I will be dropping two settings. One works well for both Glo 3G and 4G sim, and the other mainly works well on phone that supports Glo 4G LTE or 4G enabled phone. Try this settings if you got a good glo network in your location yet your browsing and downloading speed is slow. Thanks to C.E.O of Entclassblog.com, he is among the GURU who provide cheat and find all source of free browsing cheat in Africa. Continue the good job sir, God bless you. · That's all. Then Save the settings. You will notice a good increase in speed when browsing or downloading. · Then scroll down and tap on “Bearer (Unspecified)” option. 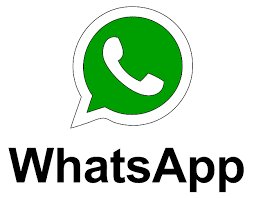 · Tick these list of networks (LTE, HSPAP, HSPA, HSUPA, HSD PA). After that, save the settings and you are done. You would notice the increase in speed when browsing with your Glo sim. If it worked for you, please let us know in the comment box below. Don't forget to share to your friends and family.